Rents in Australia’s office market will likely surge this year, with a focus on flexibility key for office landlords competing for tenants. 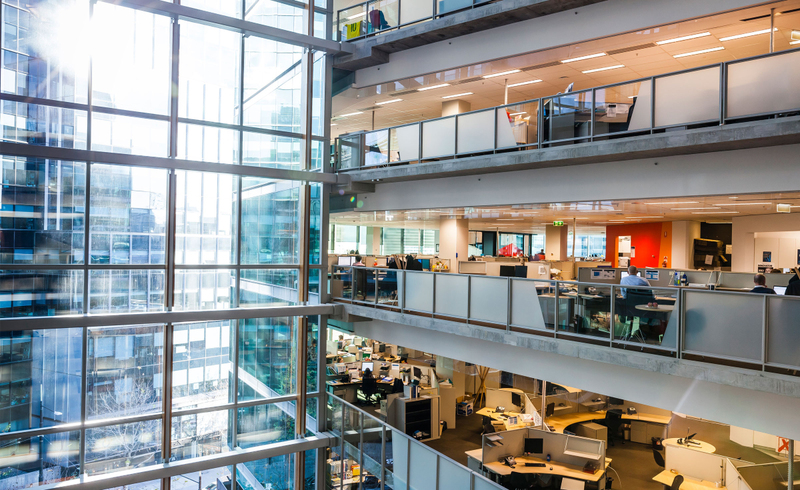 The ongoing evolution of the Australian workplace remains the dominant theme for the sector in 2018, according to the latest Colliers International CBD Office Market Report. Office space that is customer-focused and flexible would have the greatest impact on the market’s dynamics this year, with the relationship between tenant and landlord becoming closer to that of a customer and provider. Landlords would be able to attract and retain the country’s top occupiers, and in turn, build the most attractive investment portfolios in the market in 2018 so long as their office space featured all the bells and whistles of a modern working space: shared client facilities, customer experience technology platforms, expansion space, and health and wellness spaces. Colliers’ national director of research Anneke Thompson said that while the drive towards customer-focused working environments was a market-wide phenomenon, CBD office markets were also being very much impacted by local dynamics. 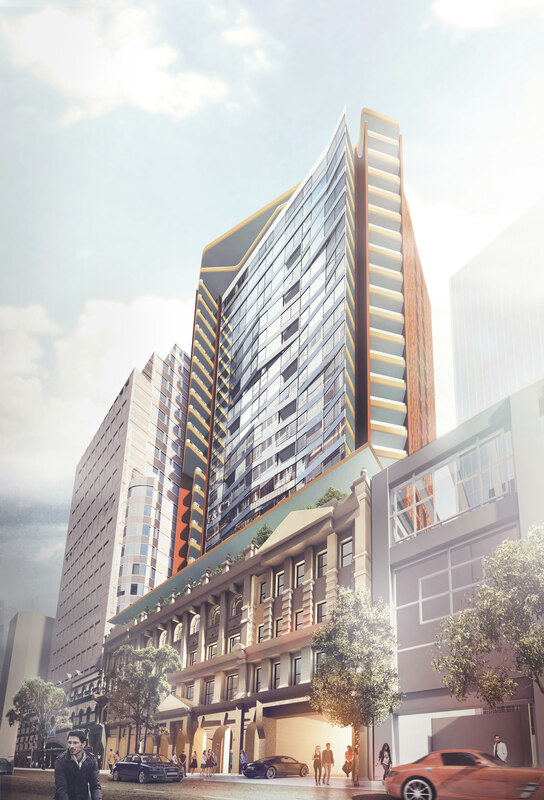 “While recently released vacancy, figures tell the story of supply and demand in the major office markets around Australia, our view is that the most significant change impacting office markets currently is occupiers’ drive towards flexibility,” Thompson said. “Over the last two years in particular, the relationship between tenant and landlord has become more about customer and provider, as major corporates view their accommodation strategy as a key driver in the changing way they do business, and indeed interact with their own customers. Colliers’ research indicated that the flexibility trend is not a passing fad, and is expected to grow throughout the year. 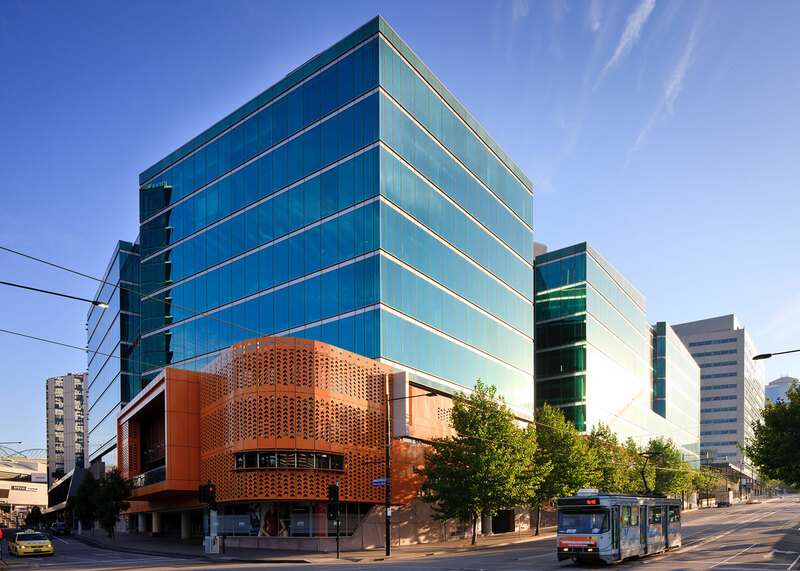 “Based on our experience with occupier clients across Australia, flexible workspace and shared facilities within office buildings has become increasingly popular, if not a requirement, amongst tenants and particularly with larger organisations,” Colliers International managing director of occupier services Doug Henry said. “Long lease terms are becoming a hindrance and by utilising flexible workspace an occupier can often minimise risk and cater for growth while ensuring access to third spaces, meeting rooms, event areas and training rooms. In Sydney, net absorption over the second half of 2017 was a subdued 345 square metres, although the vacancy rate dropped from 5.8 per cent to 4.6 per cent due to the withdrawal of almost 100,000 square metres of space.